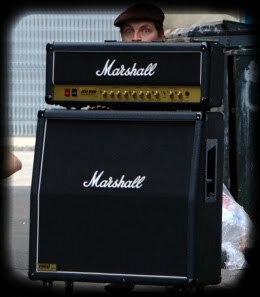 It's everyone's favorite time again... no, not Christmas... time for SHAMELESS SELF-PROMOTION!! 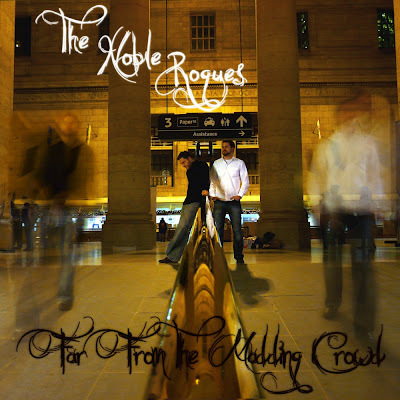 My little band that could, The Noble Rogues, are releasing our first recording, a 3 track demo titled Far From the Madding Crowd FREE for you on Christmas day. We spent a lot of time on these songs and I hope you enjoy them. To download the album, simply click on the image below to be taken to our website, where you can find the link the the album.